Decleor 1000 Grains Body Exfoliator 50ml: Is enriched with Grapefruit Essential Oil, this indulgent body scrub contains 3 sizes of grains to remove impurities and dead cells, to smooth, tonify and refine your skin. 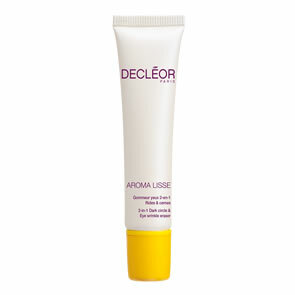 Decleor Hand Cream 50ml: Is a light cream with delicate floral notes. Enriched with Magnolia, it provides essential care for hands and nails. Magnolia Essential Oil helps protect, soothe and reinforce the skin leaving it looking brighter and more luminous. Decleor Aroma Cleanse Alguaromes 50ml: Is a toning bath and shower gel, enriched with Essential Oils such as Lemon and Lavender. It helps tonifies, remove impurities, and awakens the skin leaving you feeling refreshed. Decleor Aroma Confort Moisturising Body Milk 50ml: This body milk is perfect for locking in moisture and firming your skin. This must-have body moisturiser envelops your skin in a comforting and protective layer of moisture leaving it feeling hydrated, smoothed and illuminated. Decleor 1000 Grains Body Exfoliator: Apply with gentle circular motions to damp skin in the bath or shower. Avoid contact with eyes. Should contact occur rinse thoroughly with water. Decleor Hand Cream: Apply a small amount daily to each hand and massage gently from the tips of the fingers towards the wrist. 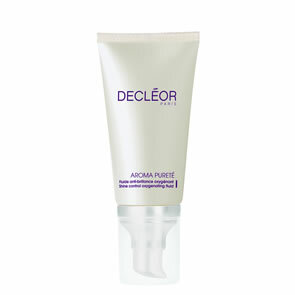 Decleor Aroma Cleanse Alguaromes: Add to a warm bath or lather a small amount in the shower. Decleor Aroma Confort Moisturising Body Milk: Apply daily with gentle massaging movements after a bath or shower, concentrating on areas of extreme dryness such as the elbows, knees and feet.